Disclosure Agreement: Review of VV software was due to compensation from the company’s whose products were reviewed. We Dish Nutrition tested each product thoroughly and gives high marks to only the very best. Opinions expressed at We Dish Nutrition are our own. Are you familiar with Visual Veggies (VV) software? There is a large following and use of the Visual Veggies software, with universities around the country either using the software in the application and/or recommending it to students. The VV Registered Dietitian (RD) Practice Exam allows one to study for the RD exam at own pace, using multiple choice quiz application that resembles the RD Exam format. The software provides immediate feedback of selected answer and detailed explanations. Since the development of the RD Practice Exam, Ryan has developed the DTR Practice Exam and RD/DTR Hanging with Nutrition. However, the main focus of today’s review is on the RD Practice Exam. After extensive use of the RD Practice Exam this past week, I’ve been impressed by the array of features and thought out layout of the programming software. Enclosed step-by-step YouTube tutorial provided when the software is initially downloaded! 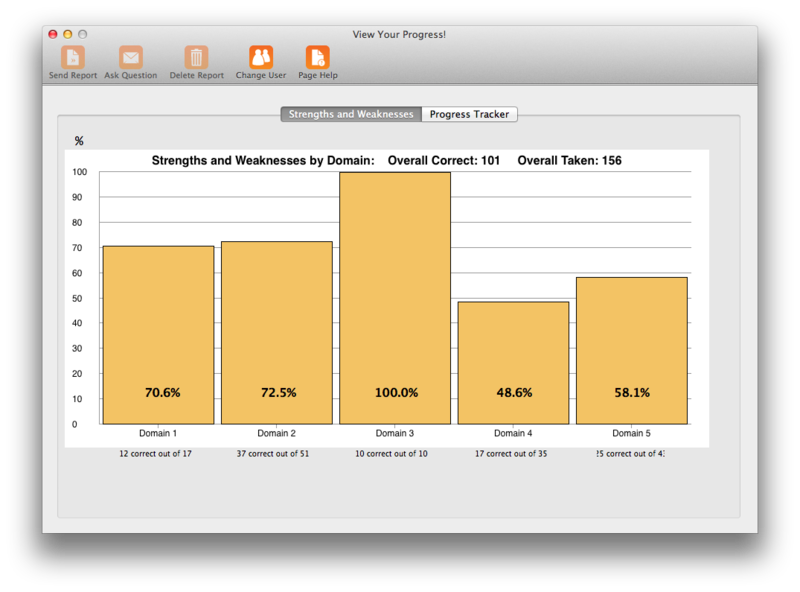 The VV software has evolved into a great medium to study for the RD exam. There is still room for improvement in future versions of the software. For example, it would be helpful if one could “save” explanations to add to library for further studies, such as bookmarking and/or copying and pasting explanations into a Word document. It would also be beneficial to be able to disable or enable the feature of sharing the answer while taking the practice exams. In addition, it can be hard to scroll through the entire “explanation” of the correct answer, with the program not instantly “registering” that scrolling down to the bottom portion of the explanation is requested. There are always opportunities for improvement and enhancement of a product, with VV launching timely updates of its software and Ryan is receptive to constructive criticism. In fact, due to student demand, VV is underway to go mobile! The goal is for the RD and DTR Practice Exam mobile versions available on iOS App Store by end of the first quarter of 2015. The Hanging with Nutrition mobile version will be launched shortly after. 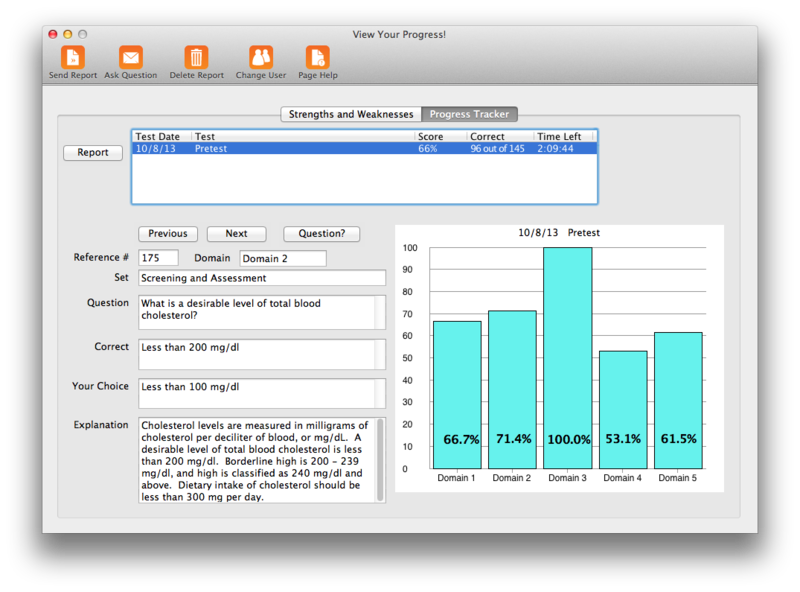 If you find you can’t get enough of VV’s software, check out its supplemental software, RD Hanging with Nutrition, which is an additional interactive study tool hangman style.